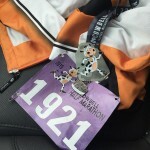 I’m happy…I’ve survived two weeks of marathon training. My weekly mileage has gone from around 20 miles a week to over 30. This week’s workouts were manageable, even on a couple days that I didn’t really want to do it. This past week Asics also published the second “5 to the finish” webisode. These are so much fun to watch. It’s interesting to see what they squeeze into a minute. 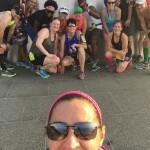 I’ll be looking for another group run this weekend for sure! The other thing that’s going on this week is something cool from SweatPink and BOSU Fitness. I was lucky enough to get a BOSU Ball to review and to say I’m loving it is an understatement. 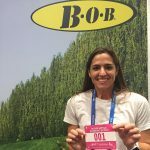 I’ll share a more formal review soon but in the meantime make sure you’re following and participating in the #BOSUStrong Instagram challenge September 14th and ending October 9th. I’ll try to stay on top of the posts but follow the hashtag to get the prompts. You can join the challenge whether or not you have a BOSU and we hope you do – because you’ll have a chance to win one just for participating! Alright guys, that’s about it for now. It’s Sunday night, I’m feeling accomplished and ready to tackle the week ahead. Hopefully you’re feeling it too!! 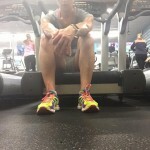 Week 2 #NYCM training recap and a @BOSU_Fitness challenge! Don’t miss them! Thanks Jamie!! My kids are my world! 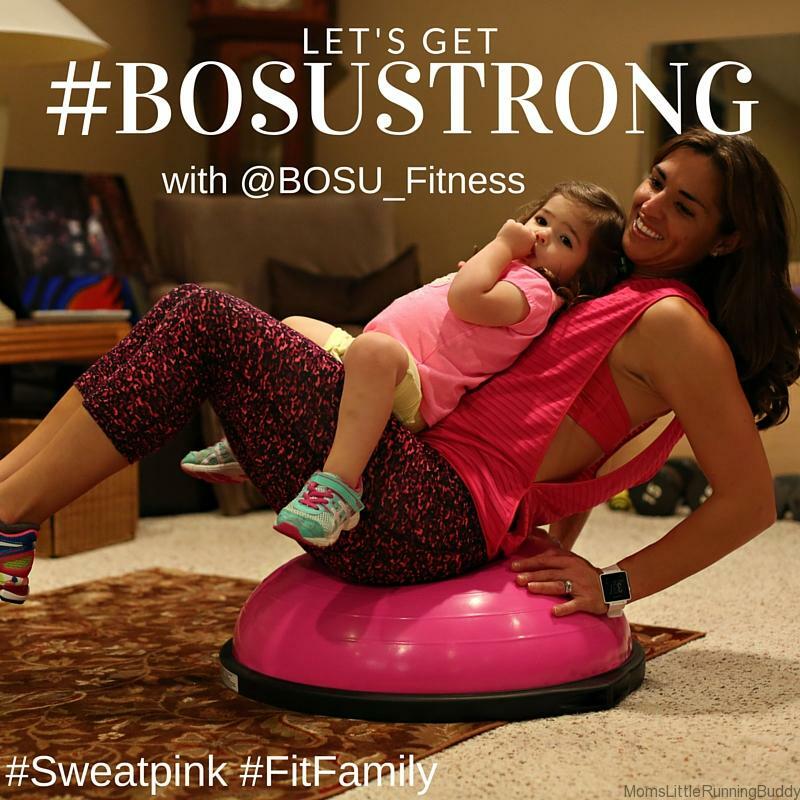 LOVE the candid shot of you and your daughter on the BOSU! Cutest thing ever, and it’s a gorgeous shot of you!